Alcohol And Hangovers… Now Here’s Something Refreshingly Fun! As in, should you drink a few beers before you move to the “hard stuff” in order to prevent a hangover? 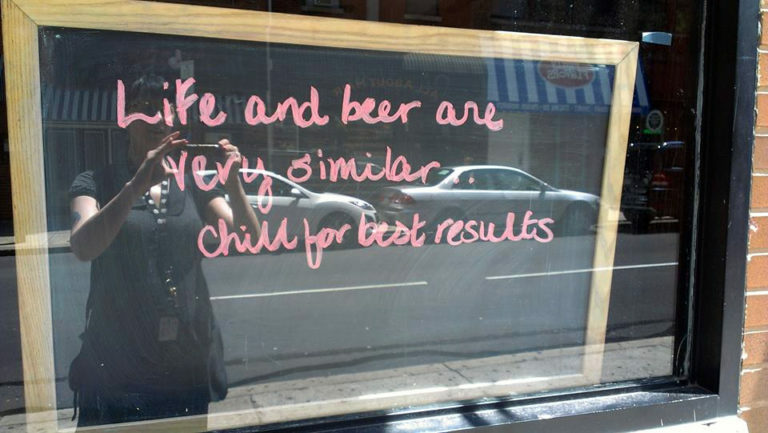 No matter what the mix, the body can only process so much of it… about a beer an hour. More than that, and you’re likely to feel it. So neither of the above poetic phrases seems to hold true. With darker drinks, you feel it more. Drink slowly. Drink water. Eat food. Hmmmm. Now that makes sense, but who is taking the time to think logically and rationally like this when they’re in the midst of a DRINKFEST?! 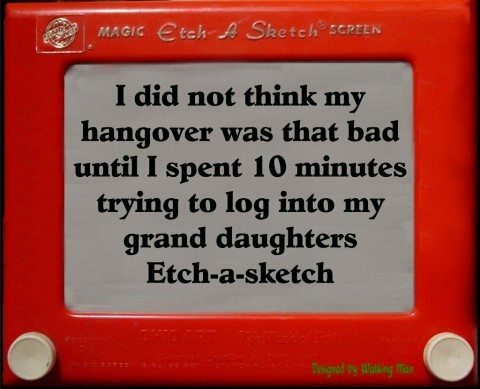 Just some random thoughts on hangovers and drinking adult beverages. MMMMmmmmmm…. now that’s refreshing and light!